As the most species-rich nation on Earth, Colombia has a key role to play in averting the global extinction crisis. 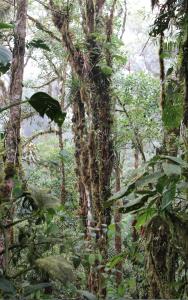 The BACC project quantifies the biodiversity and ecosystem service values of the Tropical Andes, Choco-Magdalena, and Llanos of Colombia, and how agriculture affects these values. In doing so, BACC identifies core pathways for conservation as Colombia seeks to develop a sustainable bioeconomy. 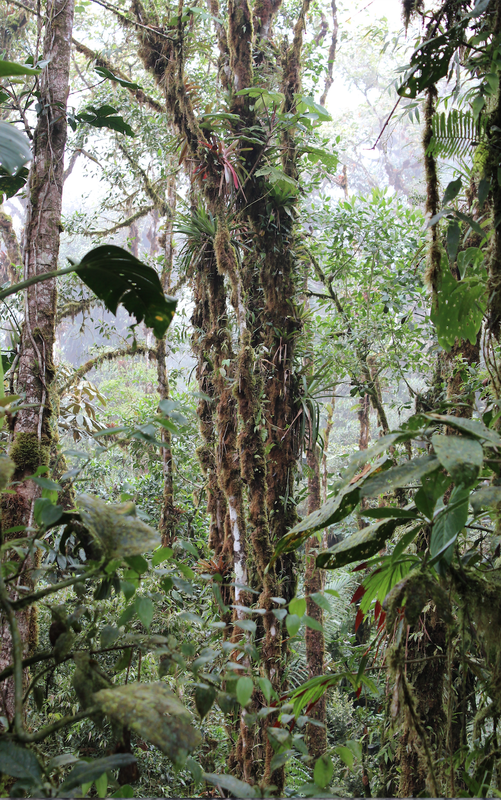 The BACC project involves a network of researchers from Colombia, Europe and USA who work in close collaboration with researchers from the Instituto Alexander von Humboldt. BACC was founded and is co-directed by David Edwards (University of Sheffield) and Torbjorn Haugaasen (Norwegian University of Life Sciences).